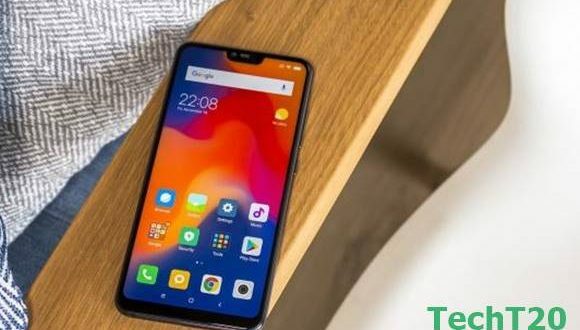 Earlier success of VIVO Bangladesh the Chinese mobile phone company comes with a great good news for VIVO mobile fans in Bangladesh. 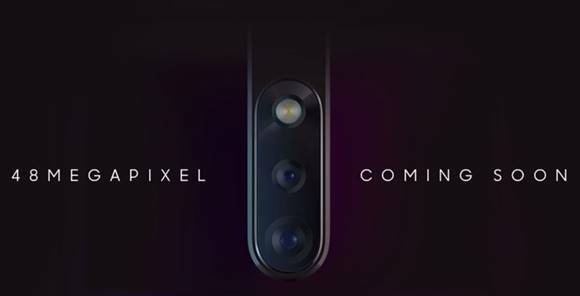 On their Facebook wall, the company posts their new coming phones image. And their new devise model is VIVO Y95 and it will be launch within a very short time. In this year VIVO Bangladesh released few exclusive smartphones in Bangladesh and they get very good response from their customer. After their series of successes released mobile device in Bangladesh, the company wants to give a better experience to their customer. That’s the inside reason they releasing more high-end technology based mobile phones. 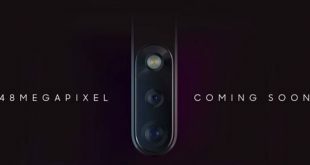 We hope this smartphone also getting huge popularity in Bangladesh. 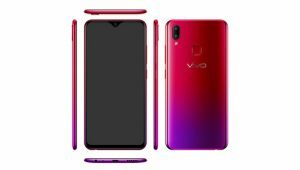 • First, VIVO Y95 runs on Android 8.1 Oreo operating system with 1.95 GHz octa-core Qualcomm Snapdragon 439 processor. 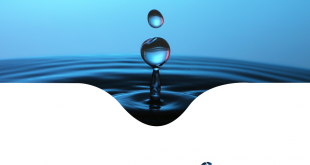 • Second, This phone comes with 6.22 inches waterdrop full HD+ IPS LCD 720×1520 pixels display. • Third, Its battery, VIVO Y95 gives you all day long 4030mAh Li-Polymer strong battery backup. 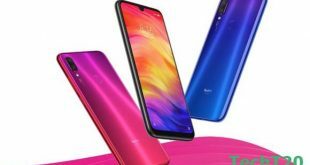 • Fourth, VIVO Y95 inside 4 GB of RAM and 64 GB of internal storage. Storage on the handset is expandable via micro SD card up to 256 GB. • Fifth, Camera fact. 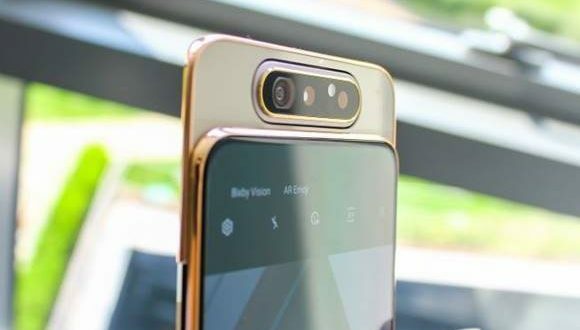 VIVO Y95 comes with 13+2 megapixels depth sensor dual rear cameras and 20 megapixels front facing selfie cameras. 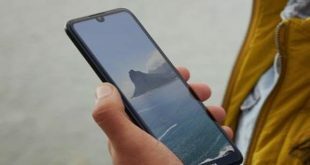 Though the VIVO Y95 smartphone already launched in different countries so friends just wait a few days to take it in your hand.